After 20 years of project to develop an accounting standard for insurance contracts, the international accounting standard board IASB published the final standard on May 18 2017. This standard is finally a uniform regulation for doing accounting within insurance companies. The premium allocation approach – appreviated to PAA – was applicable to short-term contracts with a validity of around 1 year; whereas long-term contracts were measured according to the building block approach – appreviated to BBA -. With IFRS 17 the BBA was replaced by the term General Model adding the component of underlying items to its measurement. 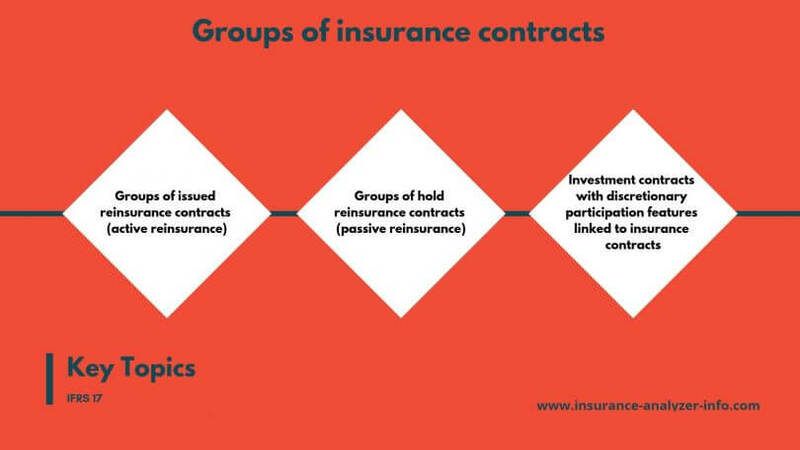 Thus, not only insurance contracts are measured within the General Model but also direct participating features coupled with insurance contracts are considered in the General Model measurement. The basis of both measurements are discounted fulfilment cash flows (appreviated to FCF) arisen from insurance and reinsurance contracts plus a risk margin of non-financial risk. Both, the discounted FCF as well as the risk margin compose the contractual service margin that stands for the estimated profit that has not yet been realized. Thus, an early profit recognizition in the Profit and Loss statement is avoided. All types of best-estimated cash flows of the insured person to the insurance company that arise from the premium are part of this group. Claims that are reported to the insurance company but not yet settled (appreviated to RBNS that stands for reported but not settled) compose one type of payments to the insured persons. However, if claims incurred, but are not yet reported to the insurer, then we speak about the type that is called IBNR: incurred but not reported. 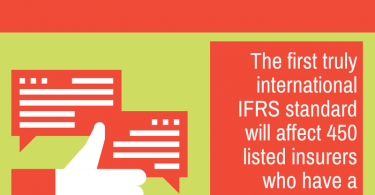 In addition and now included in IFRS17 are also payments that vary with the underlying item. Those payments are part of the variable fee approach (appreviated to VFA) categorized to the general model valuating contracts with direct participating features. In addition, payments to the insured person that arise from derivatives such as options or guarantees are part of the VFA. Finally, allocated acquisition and administrative costs that are directly connected to insurance or reinsurance contracts, as well as claims settlement costs represent additional types of best-estimated fulfilment cash flows. Not part of those fulfilment cash flows are investment returns, cash flows of insurance contracts that are not signed yet and all costs or components that are not directly connected to insurance contracts. If payments to insured persons of one group are already part of the fulfilment cash flows of another group, then those payments must not be recognized again. How to create best estimates of future cash flows? All pieces of information appropriate and available within reasonable cost and time effort should be considered while creating best estimated future cash flows. Also the point in time of its occurrence and its uncertainty have to be considered. Historical, current and prognostic data of economic situations and internal information can be considered too if time and cost effort is not inadequate. In order to create best estimated future cash flows, a range of different possible scenarios have to be considered. The cash flows of those scenarios have to be discounted and weighted according to their estimated probability of occurrence. 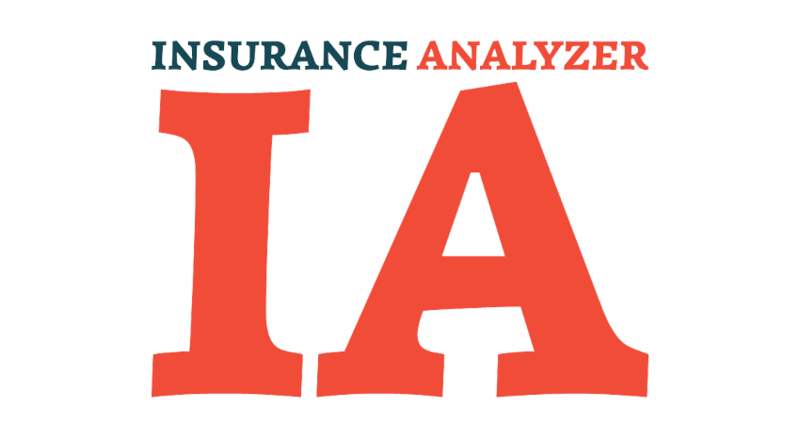 These estimates should reflect the insurance company’s perspective by using observable and current market data such as directly applicable discount rates that had not been adapted. The best-estimated future cash flows have also to be as current as possible by verifying their immediacy at the end of the reporting period and by updating them accordingly so that all existing conditions as well as all future assumptions at this point in time are reflected at the reporting key date. To reflect the financial risk in regards to these cash flows, but only if the financial risk has not yet been considered in the creation of cash flows. Despite the fact of reflecting the time value of money, the properties of the cash flows and the liquidity qualities of the insurance contracts should be mirrored. The discount rates should also be harmonized with observable and current market prices of financial instruments applicable to the variable fee approach. Thus, discounting rates should exclude any effects on observable market prices that do not have a direct effect on future cash flows of insurance contracts. 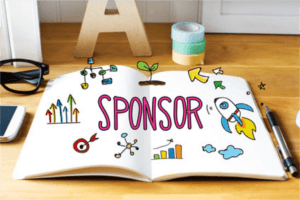 What to consider while creating discount rates? Discount rates that are not directly observable on the market have to be created by providing an appropriate best estimation. However, IFRS17 does not stipulate any specific method of how to do the best estimation of discount rates but it only describes 2 different possible methods that can be applied: The first method of determining best-estimated discount rates is the so called “bottom-up approach”, the second is called “top-down approach”. With the bottom-up approach the insurance company can determine the discount rates on the basis of risk-free yield curves by adapting the interest rates to liquidity qualities of groups of insurance contracts. The top-down approach suggests deriving discount rates for a group of insurance contracts from a yield curve that reflects the current market yield implicitly in a fair-value valuation of an asset reference portfolio. By applying these two approaches, either bottom-up or top-down, different discount rates can be the result of one approach compared to the other. Despite that difference, IFRS17 does not require from the insurance company to provide a reconciliation calculation between the approaches. 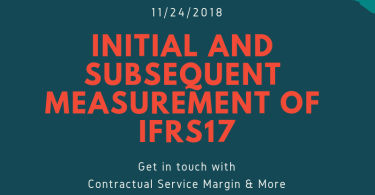 What is the Risk Margin while talking about IFRS17? An insurance company has to adapt the estimation of the present value of future cash flows by adding a risk margin for carrying the uncertainty of non-financial risk such as the risk of cancellation or cost in regards to the amount and the timely occurrence of the cash flows. However, only risks directly related to the insurance contracts have to be considered. Thus, risks such as operational risk linked to future transactions are not included in the consideration. This risk adaptation has to be made independently from the estimation of future best-estimated cash flows and the discount rates – whereas a double capture of non-financial risk has to be avoided. A secure liability of fixed cash flows whose estimated present value matches the present value of the insurance contract. Consequently, the risk margin stands for the risk aversion of the insurance company. However, IFRS17 does not stipulate how to establish the risk margin for non-financial risk.